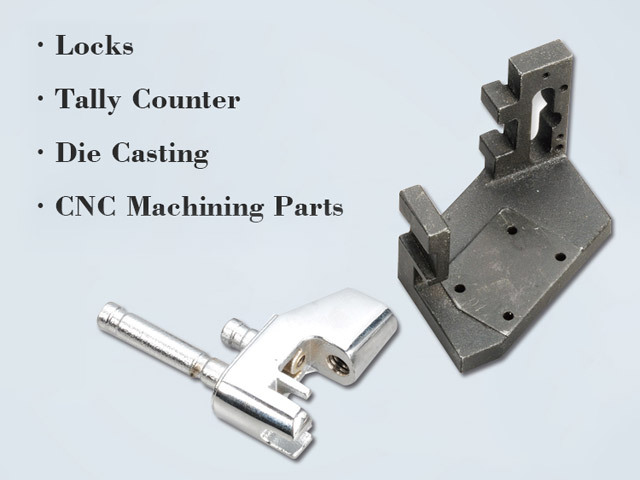 Taiwan Parts for Electronics, Computers, Car/Motorcycle Parts,Hardware Export, OEM/ODM, Manufacture – Power Cast Co., Ltd.
Power Cast Co., LTD was founded in 1979 and located in central of Taiwan. 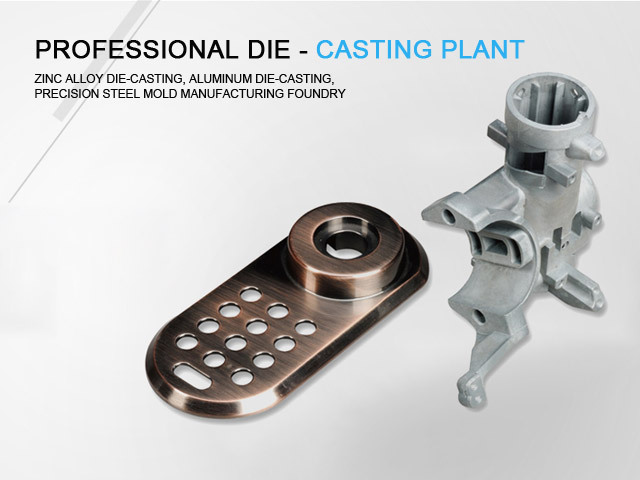 We are specialized in die-casting,investment casting (Lost Wax Casting), forging, gravity casting, plastic and CNC machining parts in various kinds of material for different industries. Such like: lock sets, hardware`s, gas equipment parts, mechanic counters,electronic counters, after service parts for auto.....etc.